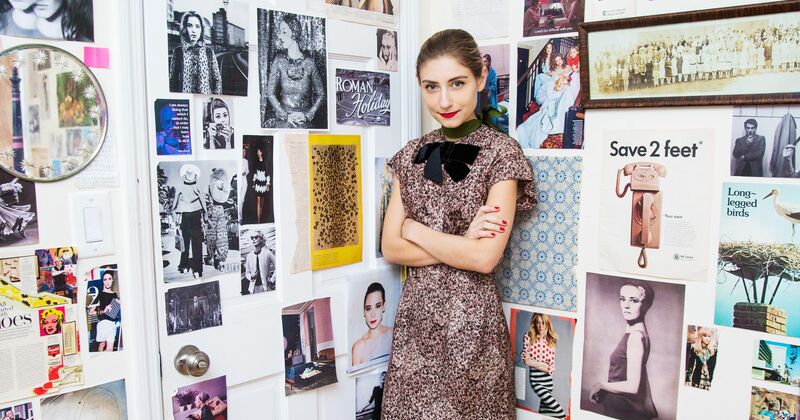 “The idea of youth is important” Valli declared. 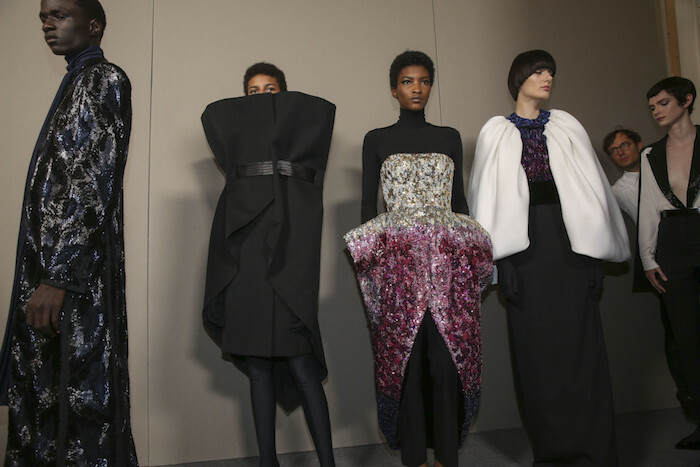 With Valli, couture isn’t always crinolines and corsets. 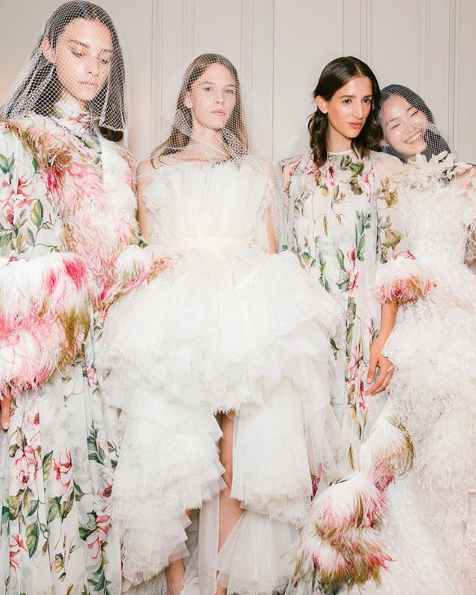 They’re hyper-colored tulle sets, cheeky evening ensembles and fluffy feathers. 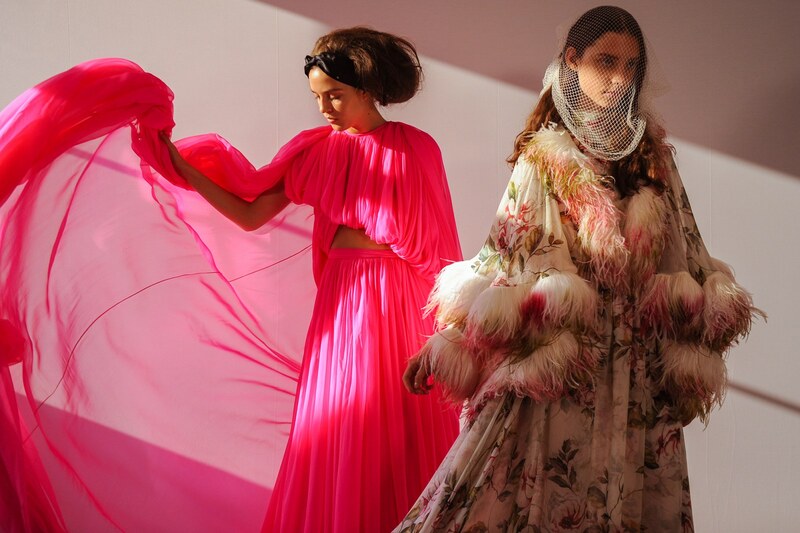 The show has always been the new-gen of couture cool, especially more and more today with the bare midriffs and all… This season, Valli showered the collection with floral embroideries and embellishment more than the usual, giving it a right dose of playfulness and a show of impeccable craftsmanship. 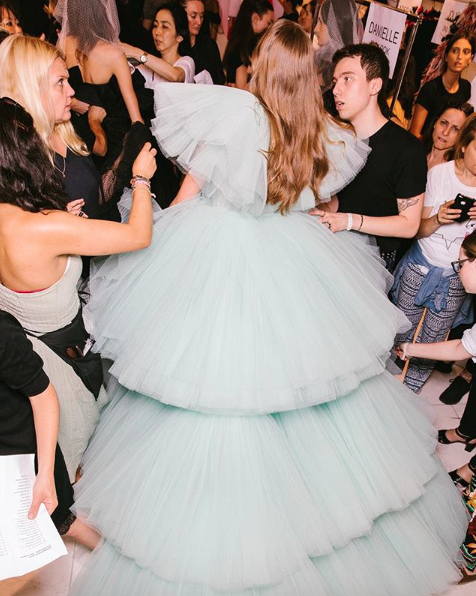 Clare Wright Keller, who inherited the house of Givenchy last year paid tribute to the passing of Givenchy last February, honoring his legacy with a brave, independent collection reminiscing his affiliation with Audrey Hepburn circa Breakfast at Tiffany’s. Show opener is an original white-and-pink Hepburn, followed with Waight Keller’s interpretation of LBD and so much more! 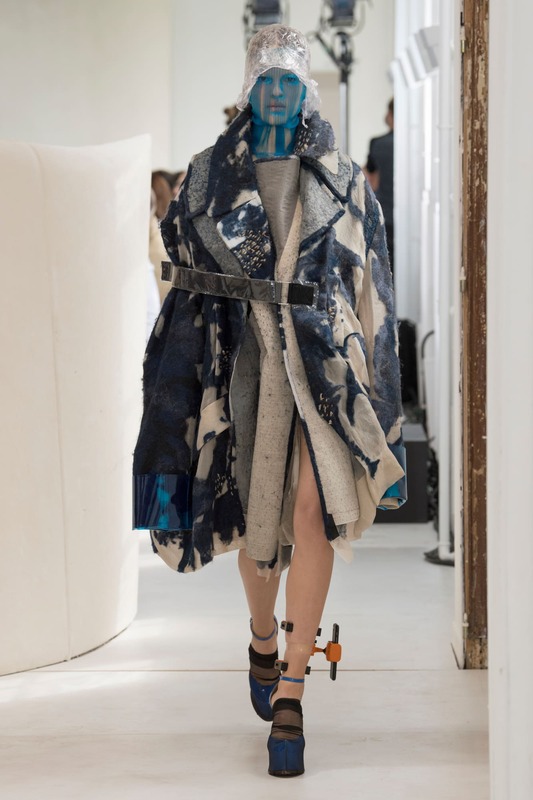 To top it all off (brace yourselves) ‘Moon River’ played on the finale walk, and Waight-Keller invited the atelier members to join her for the bow. Bravo! 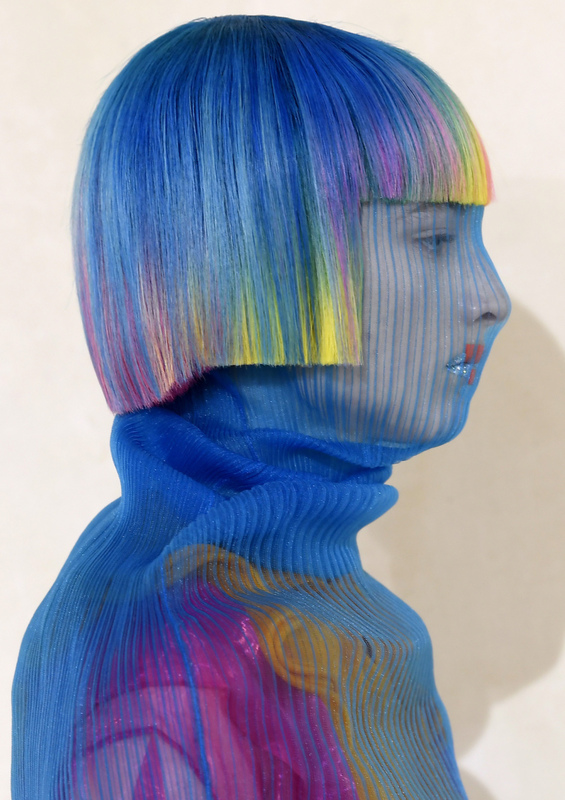 A couture tribute for the city that Karl has known since the 50s. Tweeds, failles and chiffons are brave statements together with excellent embroideries that sparkled its way through. This season, Karl built the collection specifically attentive to those who wears, long skirts that zips and unzips (to see your banker, and lover after?) Smart. 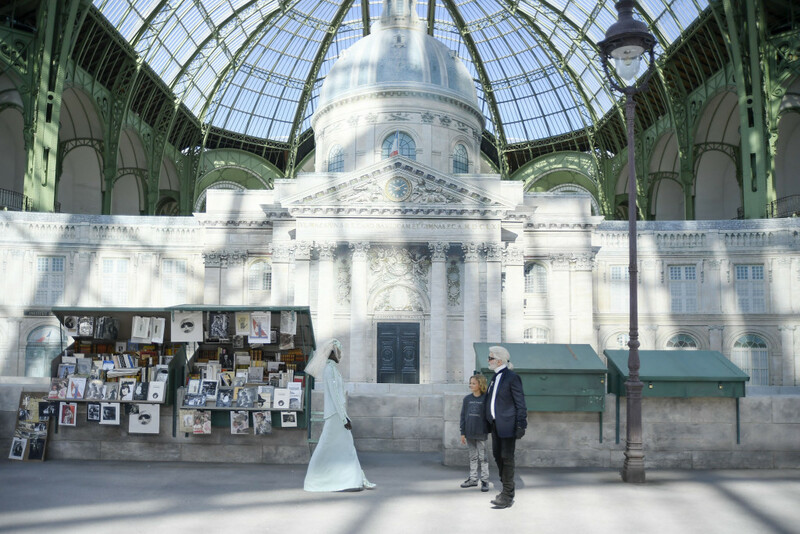 To compliment it all, a grandeur set built inside the Grand Palais, wide sidewalks and low stone walls framing the magnificent Institute de France in the 60s. Paris, we’re always in love. “Don’t want to live within the confines of society.” “Creating your own world within a world that’s very troubled at the moment” were his own words of the collection through a podcast that was broadcasted earlier before the show. 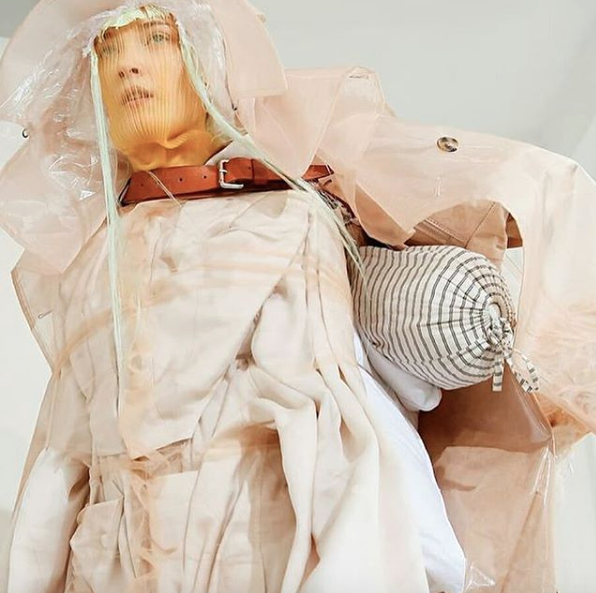 From layers of sleeping bags, utilitarian materials, padded blankets, John Galliano dressed the with his idea of “their most precious possession on them” Tres tres cool.